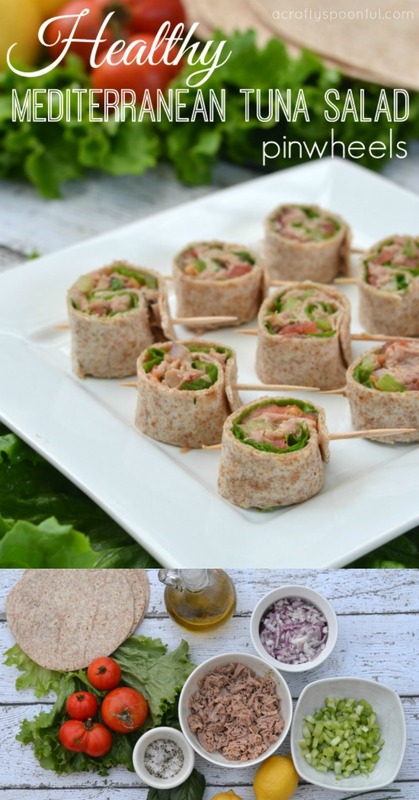 Those look really good and surprisingly full of nutrition! 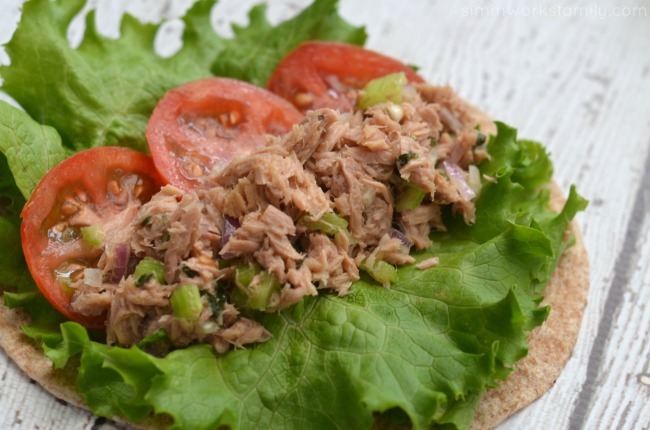 I’m not a big tuna fan, but I think the same would work with chicken salad, too. Ooh, that dish looks amazing! I want to try it! That looks delicious! I think it’s definitely something my family would love. Perfect appetizers! Those look delicious. Pinning so I can make these later. Oh I think I just found my lunch for the day! That looks amazing! The only thing I’d change is I’d add diced pickles. I can’t eat tuna without pickles! lol. Boy does that ever look yummy! 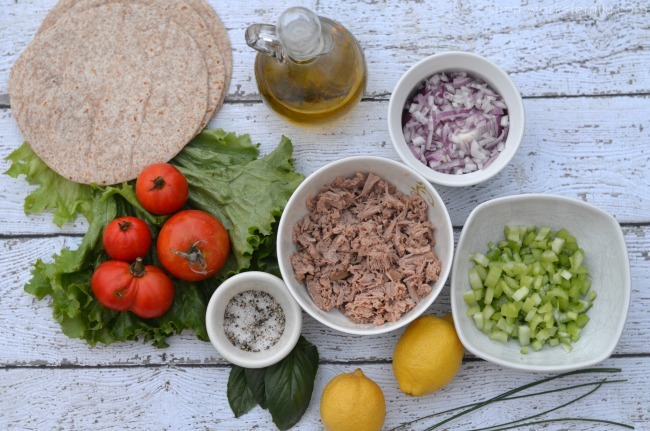 We love tuna in this household so I’ll definitely have to try this recipe out sometime! Wow, you made tuna look good! 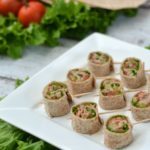 I would have never thought to use tuna in pinwheels. Pinning! I love cooking with canned tuna. So quick and nutritious! I love tuna! I eat it right out of the can sometimes! Mmm these look good! I’ll have to make these for my boyfriend I think he’d love them. 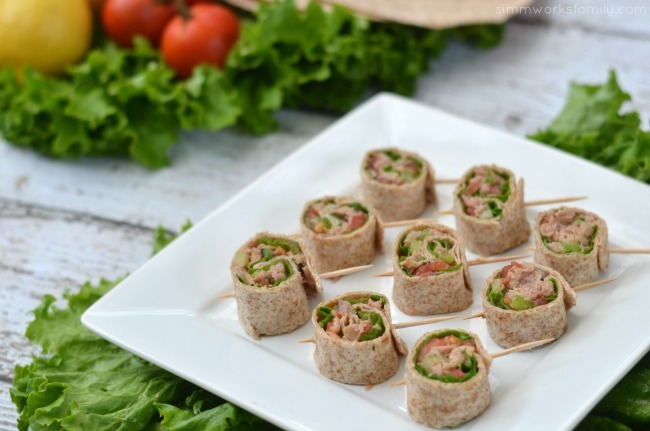 This looks delish and tuna is one of my favorite healthy snacks. What a neat idea! 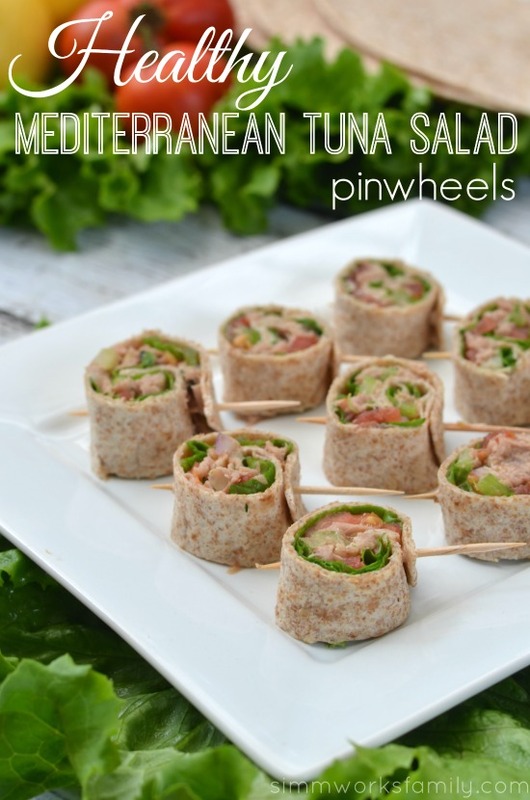 When I think of pinwheels, I never would think of tuna! This sounds easy and delicious!